This week's roundup of new iPad cases includes Moshi's iGlaze, a see-through case for the iPad Pro that's so slim, it's barely visible. 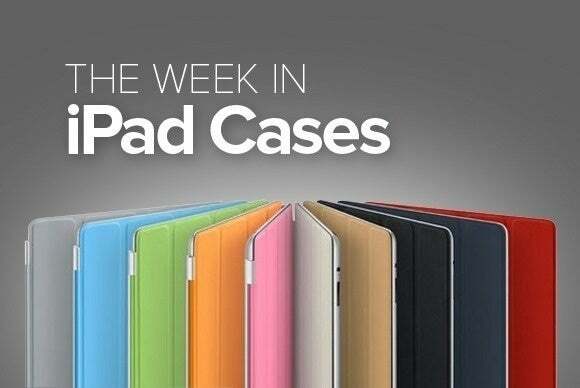 This week’s roundup of new iPad cases includes Moshi’s iGlaze, a see-through case for the iPad Pro that’s so slim, it’s barely visible. Plus, get ready for fall with new sleeves, great folios, and everyday bags for all your tech accessories. Read on! 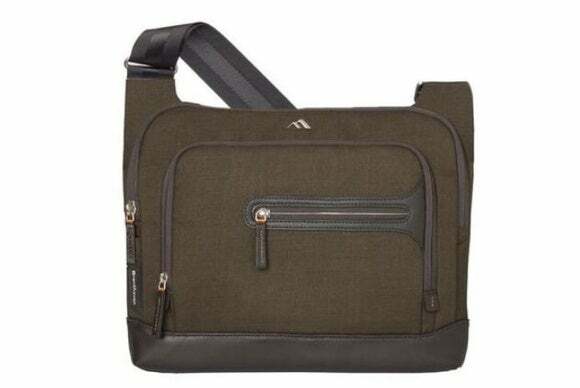 The Collins Limited Edition Courier (all iPad models; $79.95 MSRP, same price on Amazon) is a durable bag with a spacious main compartment for your iPad. 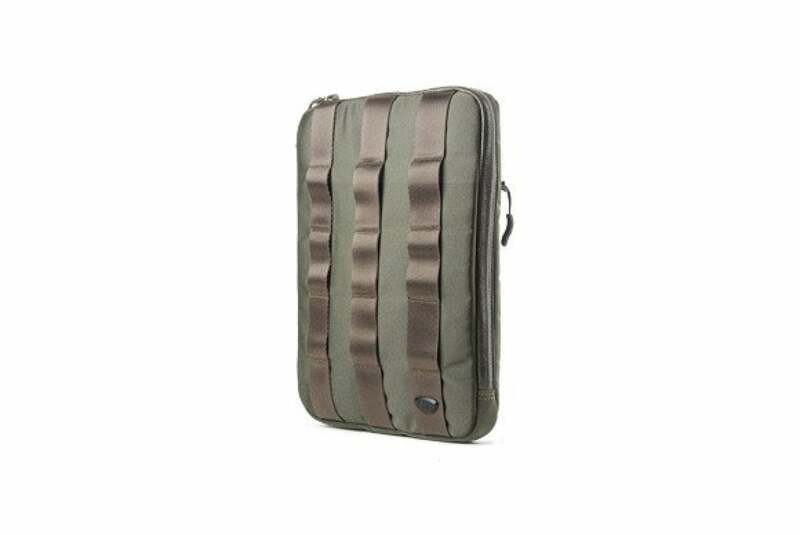 Made of polyester, the bag features plenty of room for your iPad’s charger and additional cables, sports an exterior zippered pocket for your iPhone, and has an adjustable shoulder strap for comfortable carrying. 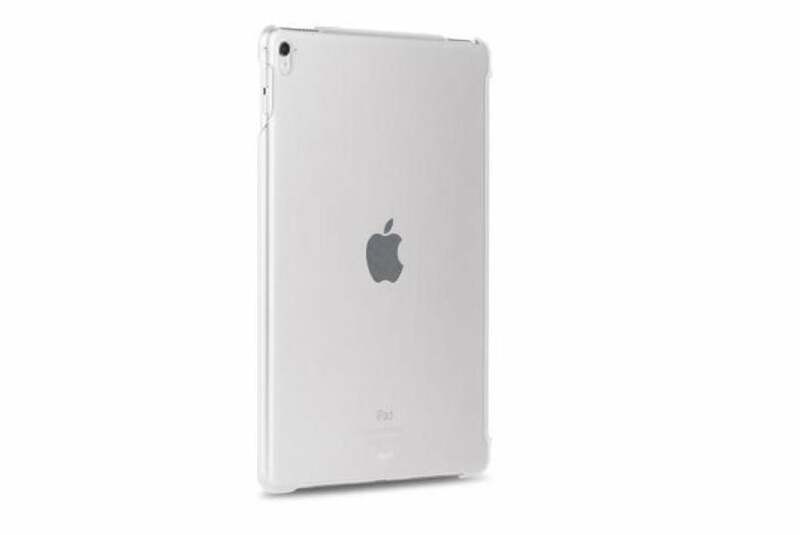 The Rotating Folio (9.7-inch iPad Pro and iPad Air 2; $50 MSRP, $18.92 on Amazon) provides all-around coverage for your iPad, with a molded polycarbonate shell and an overlapping cover. The case supports both landscape and portrait orientations when used as a stand, is compatible with the iPad Pro’s magnetic sleep/wake feature, and includes a soft lining for a smudge-free screen. The Ridge (9.7-inch iPad Pro; $45 MSRP, $27 on Amazon) is a sleek leather folio case that’s lined with soft microsuede. 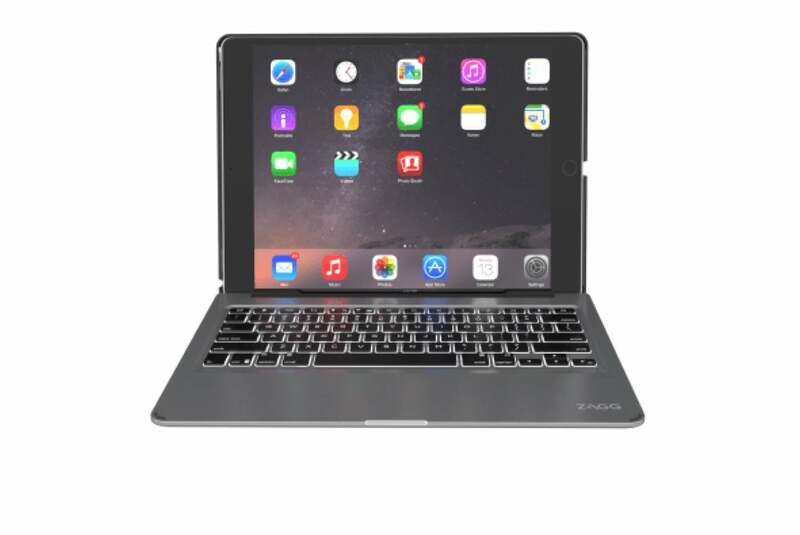 The case comes with a magnetic cover that is compatible with your iPad’s sleep/wake function, doubles as a stand for viewing or typing in landscape orientation, and includes an Apple Pencil holder. The Folio (9.7-inch iPad Pro; $124.95 MSRP, same price on Amazon) combines a thin polymer tray with a bookbound exterior that’s manufactured with cloth fabric and a leather spine. The case features two interior slots for your credit cards, a larger pocket for documents, a pen holder, and a precisely-cut camera port for all your picture-taking needs. The Folio supports hands-free use in landscape orientation, and even includes a notebook for jotting down your thoughts when you’re on the go. 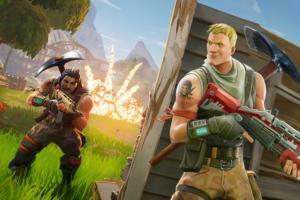 The Gravity Agent 6 Sleeve (all iPad models except 12.9-inch iPad Pro; $35 MSRP) is a shockproof sleeve made with rubber-reinforced ballistic nylon. 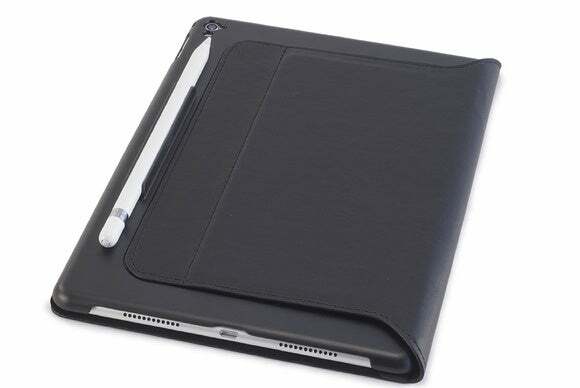 This sleeve features a zippered closure on three sides, a built-in pocket for extra room, and a moisture-resistant coating to keep your iPad dry. 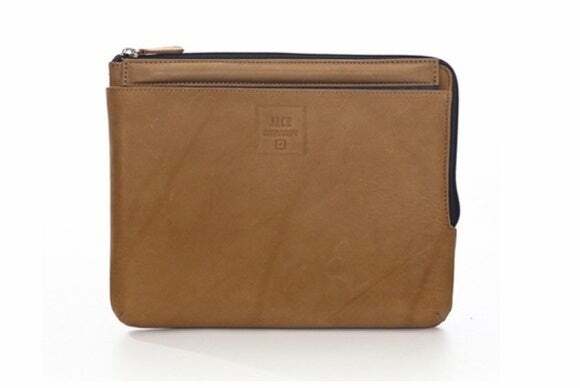 Available in brown or tan, the Dominick (all iPad models except 12.9-inch iPad Pro; $65 MSRP) is a no-frills padded leather sleeve. 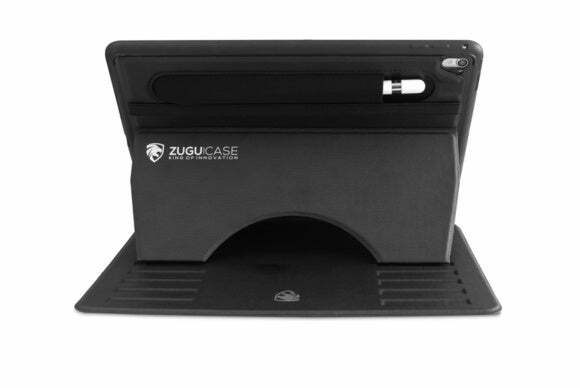 It can be easily cleaned with a damp cloth, sports a zippered closure to keep your iPad safe, and features a removable stand tucked away in the front pocket that you can use to prop your iPad up in either portrait or landscape orientation. The iGlaze (9.7-inch and 12.9-inch iPad Pro; $34.95 to $39.95 MSRP, same price on Amazon) is a transparent back shell that’s designed to blend in with your iPad’s design. This case features cutouts for the iPad’s ports and buttons, a scratch-resistant coating, and offers full compatibility with Apple’s Smart Cover and Smart Keyboard. The Slim Book (9.7-inch iPad Pro; $130 MSRP, same price on Amazon) is a functional folio that includes a full-fledged keyboard with backlit keys. 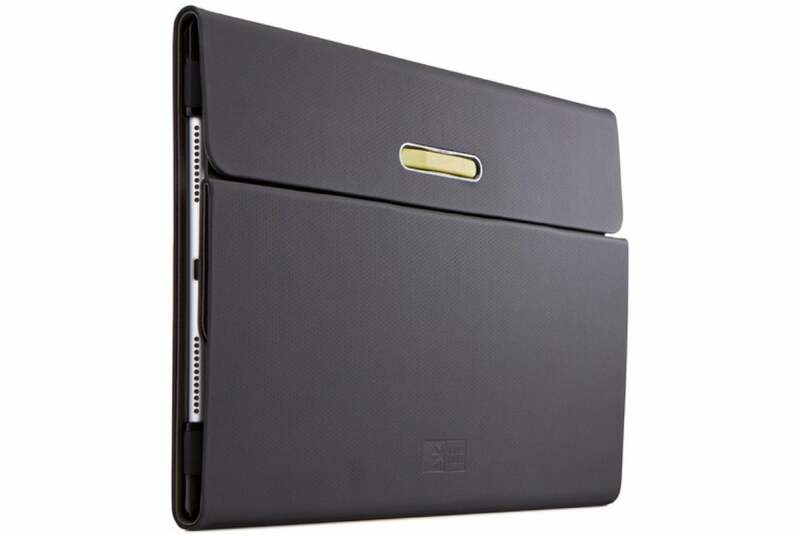 The Slim Book sports a removable protective case for standalone use, is compatible with the iPad Pro’s sleep/wake feature, and offers multiple viewing angles when used as a stand. 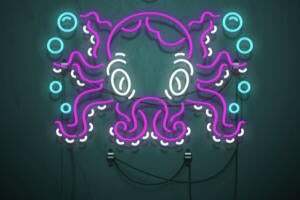 The Prodigy Exec (9.7-inch iPad Pro; $80 MSRP, on sale for $60, same price on Amazon) is a sturdy shell made of rubber and plastic, which the manufacturers say offer advanced shock absorption. 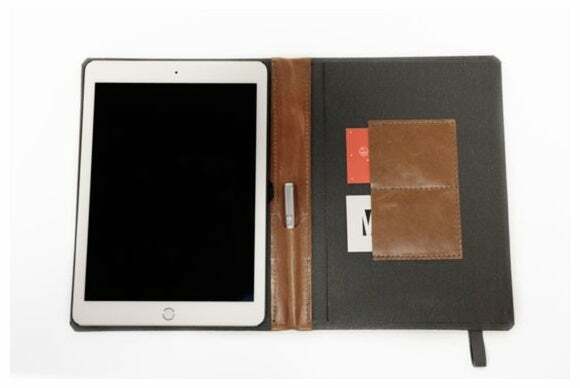 This folio case doubles as a stand in landscape orientation with support for seven viewing and typing angles, includes an enclosed Apple Pencil holder, and comes with a magnetic cover that can be hung on various metallic surfaces.